All original materials on this website moolelo.com copyright © 1995 - 2012 Charles K. Maxwell, Sr. and his heirs, all rights reserved, may not be copied or used without express written permission, contact Sheri Maxwell at with request for use. and with her kind permission it is now used as the logo for CKM Cultural Resources. KAHU (REV.) 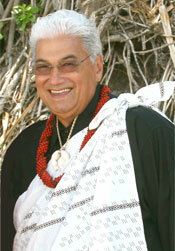 CHARLES KAULUWEHI MAXWELL SR.
Song about the plight of the Hawaiian nation. 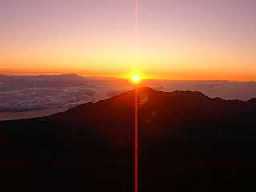 the overthrow of a friendly monarch"
the island of Kaho'olawe for the Hawaiian people. SPIRITUAL CONNECTION OF QUEEN LILIUOKALANI'S BOOK "HAWAII'S STORY"
The entire book has been published on the Web!